I look back at Mr Butterscotch Eyes, who looks a little bemused. Perhaps it’s my seven-second delay to his greeting. I think fast. ‘Hello again!’ I gush, like we’re long-lost friends, not virtual strangers. Without thinking, I stand up on tippy-toe, leaning forward, intending to air kiss his cheek. Somehow, like a paperclip drawn to a magnet, I’m pulled askew, my lips brushing his. The effect on my body is like switching on an electrical grid, as every pore starts to buzz. His lips, so soft, moist, kissable; his musky scent, spinning a web around me; my body, pinging like a microwave with his strong physique mere centimetres away. Suddenly, though, the sensual warmth, the heavenly breath, has been pried away and my lips are cold, bare. I flutter my eyelids open, honing in on his gaze, detecting a flicker of something in those liquid gold-like orbs before it dies. Carla always wanted to be a novelist, annoying the kindergarten teachers by dictating long, detailed stories to them. It just took her a while to realize her childhood dream – journalism seemed a more practical course. Her media career has included stints as a newspaper and magazine journalist, government PR and fashion stylist. These days, she works as a freelance journalist and copywriter. She began seriously writing fiction three years ago when she went freelance full-time. 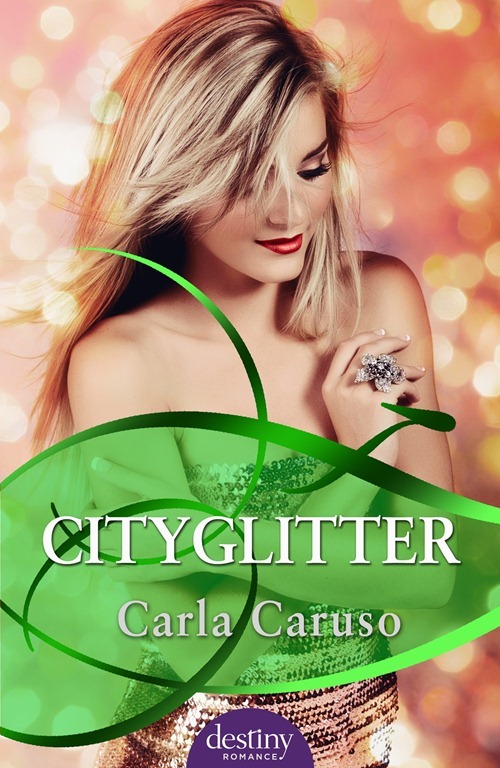 The romance genre appeals as she is a sucker for rom-coms (especially if Channing Tatum is in the mix) and likes to think her Italian ancestry means she lives with passion. Hobbies include watching trashy TV shows, fashion, astrology and running. 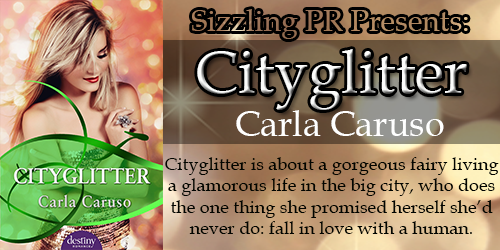 Find Carla online at her website, Twitter.